One of the hottest off-shoots of the sign industry is the vehicle wrap niche. The popularity of these mobile advertising units has caused quite a stir in the industry. More efficient and more affordable printers, easier to handle vinyl materials, and an unlimited supply of customers is causing more graphics companies to consider adding vinyl vehicle wraps to their menu of business services. At Apple Graphics, we believe in offering the best vehicle wrap training courses in the area. Learning the basics of wrapping can go a long way toward laying the foundation of a specialized skill set. 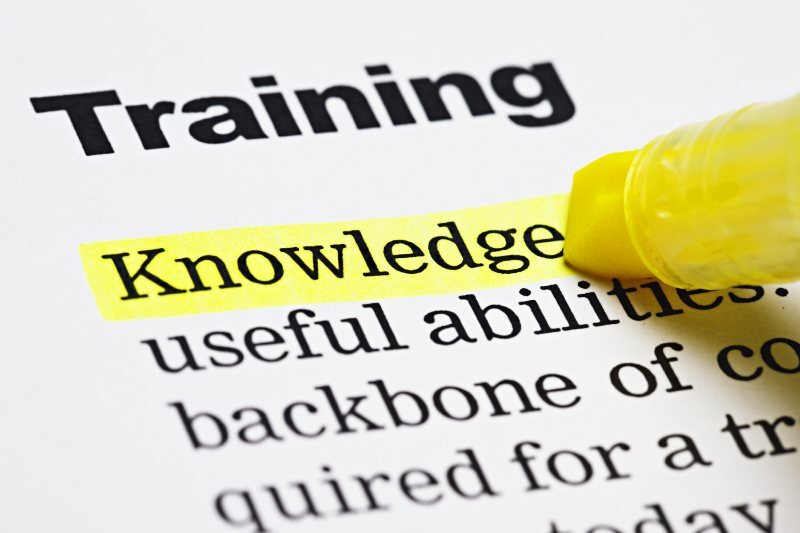 Like most applied learning, the value of vehicle wrap training lies in learning from an experienced installer who can show you what to do, and who can watch you as you learn. Apple Graphics offers vehicle wrap training at a reasonable cost, and when you complete your training you’ll experience the benefit of having acquired an invaluable resource. Our experienced vinyl installers pride themselves on ensuring that your training goes as smoothly as possible. Our latest vehicle wrap training was held on March 8th, with 3 trainees from NRI Color Graphics in Lawrenceville, NJ. Because their company was expanding, they expressed interest in the vehicle wrap industry. We provided the training, and they walked away with a new skill. Vehicle wraps deliver the most effective cost per impression compared to other forms of advertising at about $.70 per impression. A four-color full page ad in a magazine costs about $21.45, a one-third page ad in the newspaper is about $19.70, a thirty second TV ad is about $18.15, and a thirty second radio ad at $7.75. Clearly, the benefits to vehicle wrapping are many, and at Apple Graphics we provide the training that you need to make your business thrive. The future looks positive for the vehicle wrap industry because we have new, innovative machines and materials. Manufacturers have provided the industry less expensive printing systems and manufacturers like 3M and others are making the vinyl products easier to put on and reposition. At Apple Graphics we can train you in every aspect of vehicle wrapping, including equipment use, vinyl removal, vinyl placement, application, post heating, and more. We were very pleased with our first training, and we look forward to serving your needs. Courses fill up fast, so reserve your space soon.